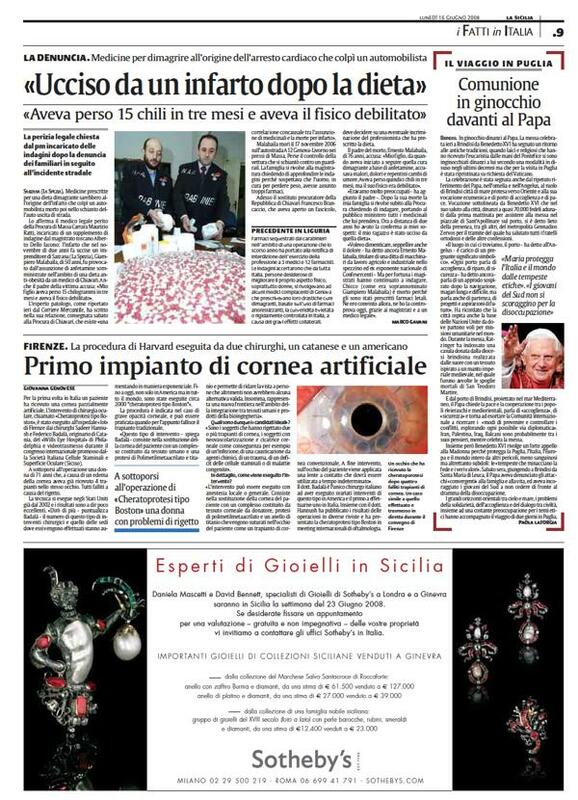 For the first time in Italy a patient received a partial artificial cornea. The surgery, called “Boston Keratoprosthesis”, was performed at the hospital “lot” in Florence by the surgeons Sadeer Hannush and Federico Badalà, born in Catania, of “willis Eye Hospital” in Philadelphia and showed during the international congress promoted by SICSSO (Società Italiana Cellule Staminali e Superficie Oculare). The patient was a 71 year old woman who, because of corneal edema, had already received 4 transplants in the same eye. All transplants failed because of rejection. 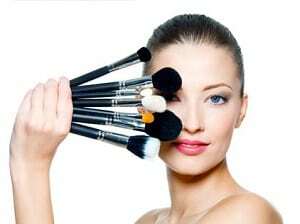 The technique has been performed in USA already in 2002 and the results were excellent. “I’ll tell you more- clarifies Badalà- the number surgeries like this one and the number of places where they are performed increases exponentially. Untill today, not only in America but all over the world, are perfomed about 200 “Boston Keratoprosthesis”. This technique is indicated in case of heavy corneal opaqueness and it can be performed when traditional corneal transplant fails. “This kind of surgery – explain Badalà- consists in the patient’s cornea substitution with a mixture of human tissue and a prothesis of Polimetilmetaacrilato and titan that allows to restore vision for patients with no other options. Thus, it represents a new frontier in the area of the integration between human and bioengeeniring products”. Who are the «ideal candidates»? “Subjects that rejected two or more corneal transplant, with neovascolarization and corneal scars that are a consequence, for exemple, of infection, caustication of chemical agents, trauma, staminal cells deficit or inborn pathology”. In detail, how is surgery performed? “Surgery can be performed with local or general anesthesia. It consists in the patient’s cornea substitution with mixture of donor corneal tissue, prothesis of Polimetilmetaacrilato and titan rings that are stitched up in the patient’s eye as in a standard corneal transplant. 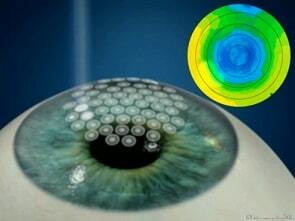 In the end of the surgery, a contact lens is applied on the eye. This lens will be used for indeterminate time. Dr. Badalà is the only italian surgeon who performed several surgeries of this type in America and he is the first to have ever performed one in Italy. With Dr. Hannush he published the results of the surgery in different journals and he showed Boston Keratoprosthesis in international ophthalmology congresses.